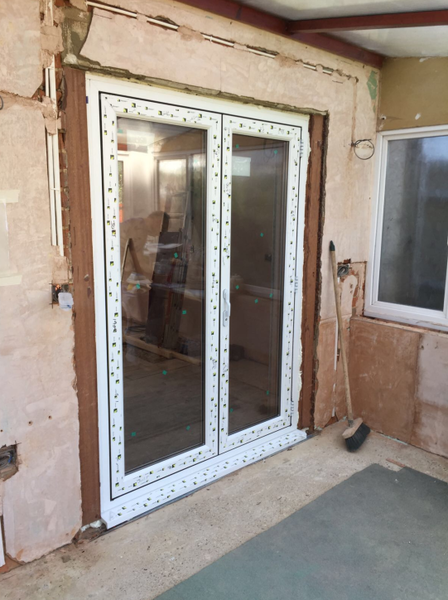 At Just Value Doors we go the extra mile to ensure you get exactly what you need when it comes to windows and external doors. 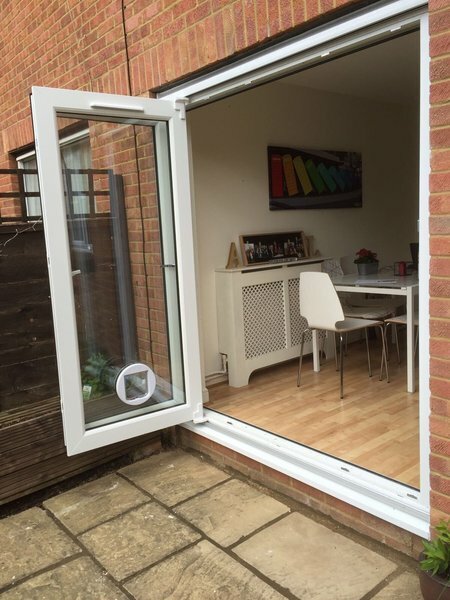 Our business model is purely based on providing you with a simple, easy way to order new external doors and windows. 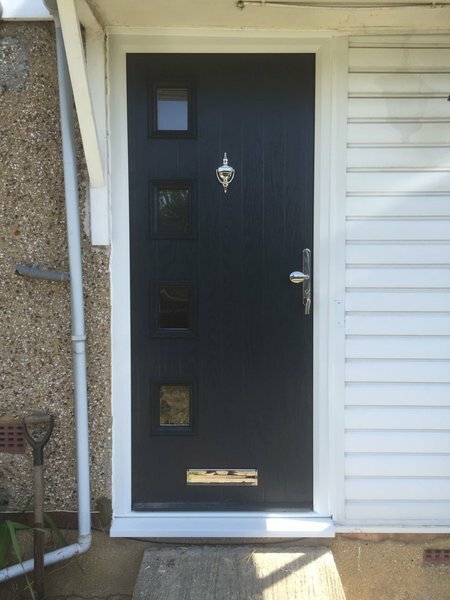 With clear online prices and no hidden extras you know exactly what to expect from our window and door prices at Just Value Doors. I recently bought a back door from Just Value Doors. It arrived with the wrong size beading to hold the door panel in. It then took 10 (yes, you read right) ten attempts for them to send me the correct beads. Each time I spoke to them they were apologetic and assured me that they'd get it right next time, but they'd either send the same (incorrect) type over and over again or a completely different type, when they did first send the correct type they were too short, then the wrong type arrived (correct length) then finally after over a month of having a drafty door they sent the correct ones. The actual door is okay. I paid extra for a thermal upgrade and was disappointed to see how thin the door panel is. I'm unsure how they have a Which? trusted trader badge. 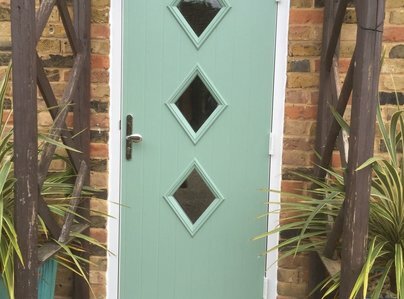 Now the door is sorted I have asked for a partial refund to reflect the amount of time I've wasted on this door but as yet I've not had a reply. Hi Ross, I'm sorry to hear there were issues with the beading in your door. I can see you contacted us initially to request replacements, and then contacted our manufacture directly to request replacements, so this maybe why it took so many attempts to get in right. However that's not to say we shouldn't of got it right first time for you, and for this we apologies. We are happy to offer you some money back as a gesture of good will for the inconvenience, but I'm afraid it wont be anything like the sum you are requesting. Please do get back in touch and hopefully we can agree on a suitable redress for you. Kind Regards Just Value Doors. Contacted this trader as it was a Which trusted trader. Their website was very easy to use. 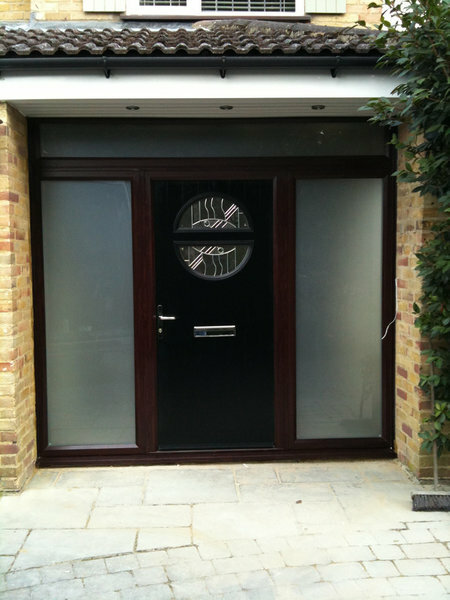 We had clear specifications as to our front door replacement and just value doors were able to accommodate all of them. Process was very quick and easy and dates stuck to. Would not hesitate to recommend. 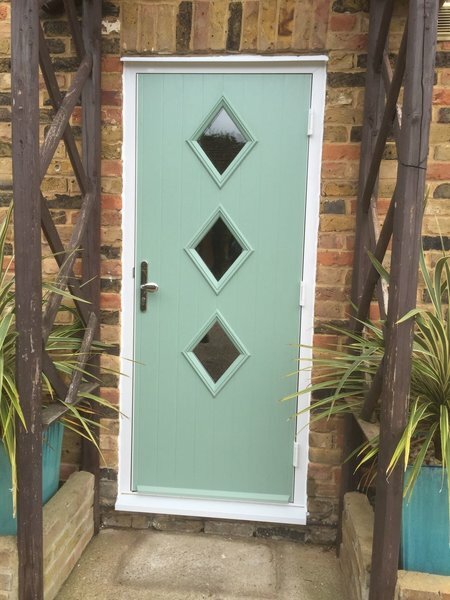 We needed a replacement for a wooden stable door (back door) which had seen better days. 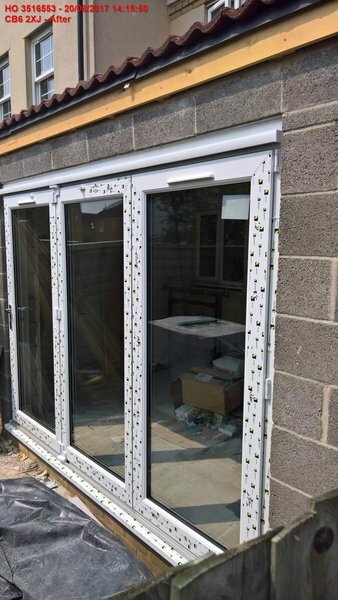 We chose a composite model, which was delivered and fitted on time and to budget. 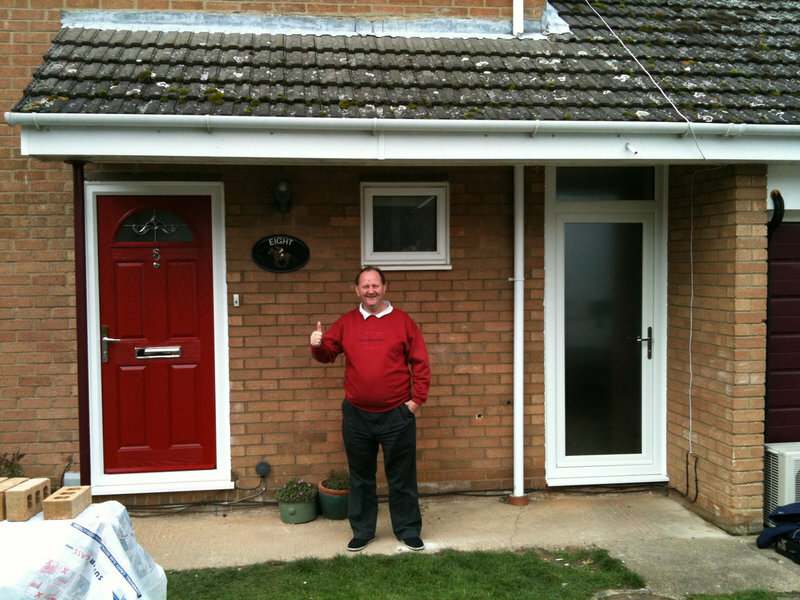 The company were extremely pleasant to deal with and did precisely what they said. 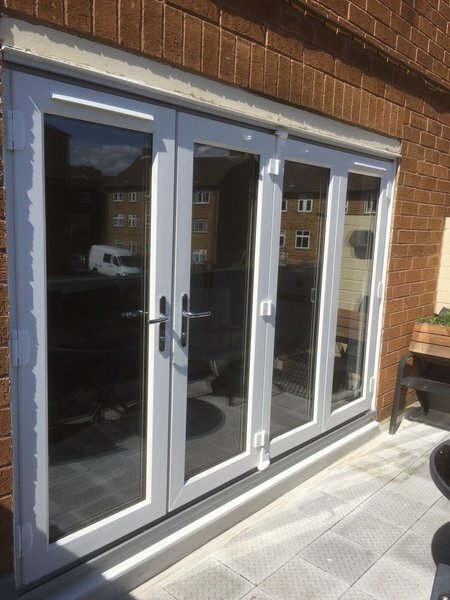 Provided a great service even though there was a daily due to a factory breakdown which was out of there control they kept me fully informed at all times. 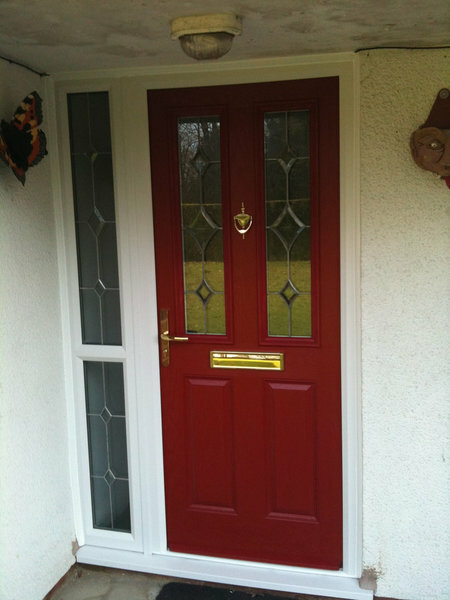 New front door, on time and as specified. Friendly fitter, smooth process. Good results. Office staff also very pleasant and efficient. From enquiry to completion all went satisfactory and to schedule. 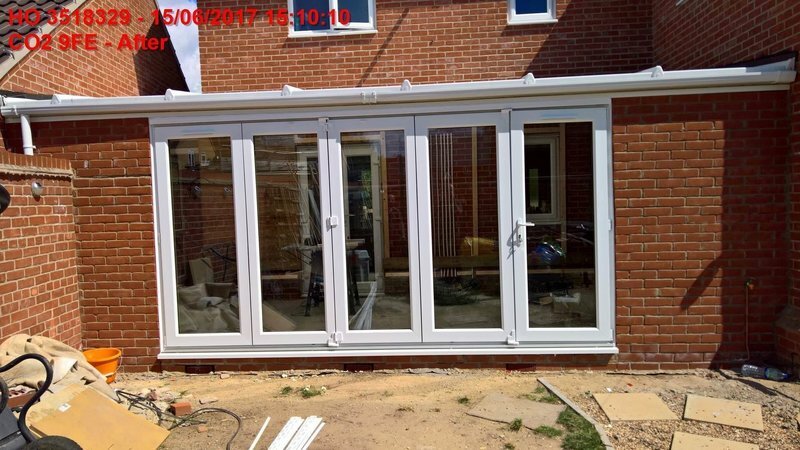 From start to finish a top class job at a sensible price. Fitter especially excelled. 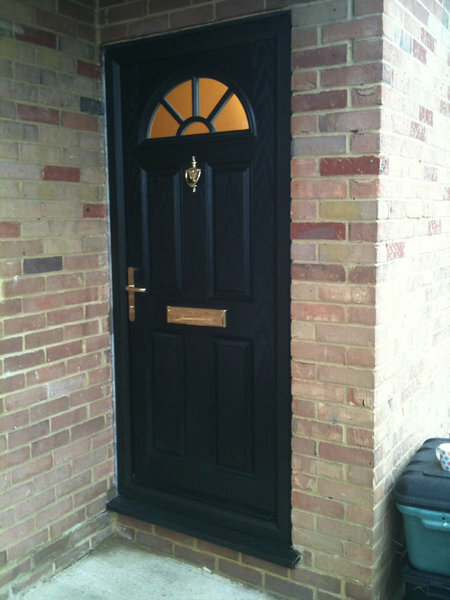 Door was fitted on day specified. Two young fitters very helpful. Did an excellent really neat job, and cleaned up afterwards. Very pleased with the result, couldn't have asked for more!